Here's an event where you can eat, drink and be cherry: the National Cherry Blossom Festival's Pink Tie Party. The swank party, hosted by John Arundel, Dolci and Sunny Bajaj, Janice Massey Cutts, Pamela Lynne Sorensen and others, happens this Thursday, March 11 at the W Hotel. From 6:30 p.m. to ? in the lower level of the great room, there'll be cherry-inspired dishes and cocktails, a silent auction and dance & illusion by Ebina Performing Arts. Participating restaurants at the Shisheido-Mazza Gallerie event include ADOUR at St. Regis, Asia Nine Bar and Lounge, Charlier Palmer Steak, Firefly, Mie N Yu, Plume and Vidalia Restaurant and Bistro Bis. Of course, the event is not for the faint of wallet. $150 per person gets you in or, for an extra $100, you can get into the VIP pre-party with Charlie Palmer. There's another way to help the festival -- and all it takes is your time. If you're the enthusiastic, professional and positive type, the festival wants you. After all, it wouldn't do to send out the snark gang to welcome visitors to the nation's capital, now would it? 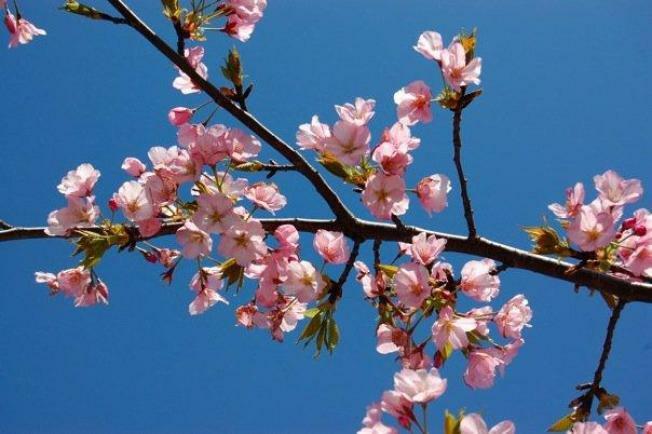 The Cherry Blossom Festival runs from March 27 to April 11.